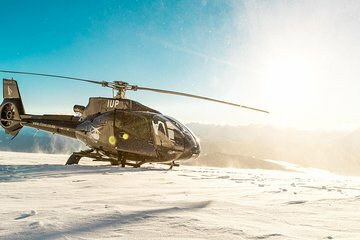 Soar over the alpine scenery around Queenstown during this 45-minute helicopter flight. Make a landing in pristine snow high above the town for spectacular views and photo ops. Pickup from select Queenstown hotels included.